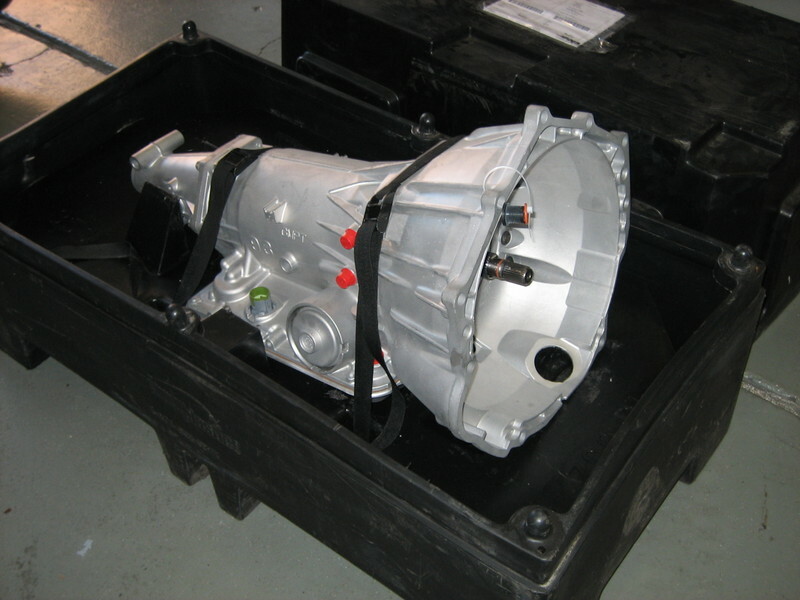 · Always try to avoid residential pickup and/or delivery when shipping a transmission. Not only will this save on the cost of shipping, but will also make the shipping process run much more smoothly, as well as decreasing the chances of problems. 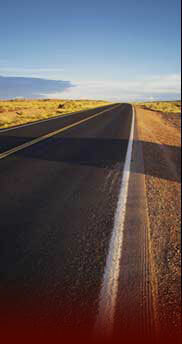 CLICK ON THE LINK BELOW OR CALL 800-363-9621 TO RECEIVE YOUR FREE FREIGHT QUOTE TODAY!